Your company’s marketing should be looked at much like a recipe. The ingredients you select all come together in a certain order and in certain amounts to create a delicious dish that is ready to be enjoyed! Which ingredients are you using to serve your customers something they will consume? That’s where a well-defined marketing recipe is created! A picture is worth a thousand words and the same holds true for every piece of paper you hand out to your clients. While digital media has become the force in today’s ever-connected world, print materials still provide value and need to be designed and presented with purpose. Consistency and Clarity are key when it comes to print materials. Your website should be a reflection of your brand. It should provide value to those that visit and give them the answers they need. It should attract new customers and leads, with opportunities to join a nurturing email list. Emails should nurture your relationships with your clients. It should keep them on the pulse of what’s going on with your company and how that is of benefit to them. Emails should be designed in a way to delight your customers and keep your business at the top of their mind. Social Media is the best way to personify your business and truly connect with your clients in their daily space. At Stina Bee, we envision an environment for customers and businesses to connect beyond the walls and barriers of storefront locations and technology. An environment with a social and digital community specific for your business. Social Media helps accomplish that vision and when used effectively, that have a positive impact on your business. 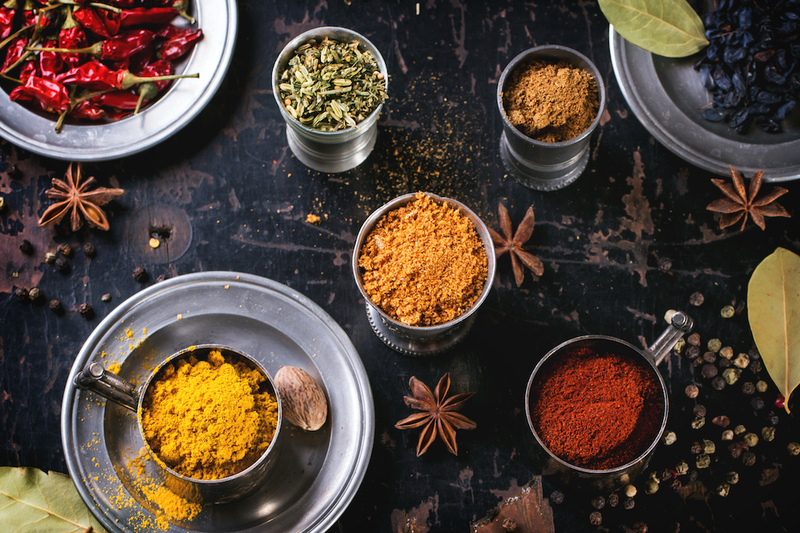 While there is still more to your marketing program than the areas listed above, these five areas are key to success and creating that perfectly seasoned dish for your customers to enjoy. At Stina Bee, we love creating a recipe for success with our clients…this is where it all begins. If you’d like more information on how we can help your business, Let’s Talk!